For Marino Giacometti, it was a dream come true. The tears in his eyes showed it…! It was here in Monte Rosa that a new sport was born 25+ years ago and today it was re-established – the sport of Skyrunning. Start low, go high and reach a summit and then return as fast as possible but not cluttered with mountaineering equipment, this sport is fast and light. The course retraced the original route from Alagna Valsesia at 1192m via the Bocchetta delle Pisse (2396m) to the Indren cable car station (3260m). From here the route continues upwards via the Gnifetti Hut (3467m), Colle del Lys (4250m) and then the summit, the Margherita Hut at 4554m. The route re-traces all the way back to Alagna along paths, ski runs, glaciers for a 35km loop and 3490m of vertical ascent. Teams of two, roped together to raced across moraine, snow fields and glaciers for 35 kilometres with an astonishing 7,000m ascent and descent. Of course, any mountain adventure is at the mercy of the mountain and the weather. Today, the weather and mountain gods looked down on an Alagna and smiled; it was a perfect day! From the gun, Franco Colle and William Boffelli dictated the pace and they looked relaxed, comfortable and in control. They were pursued by Alberto Comazzi and Cristian Minoggio, however, Colle and Boffelli were just too strong. Throughout the race they pulled away, constantly working in unison to eventually return to Alagna in 4:39:59. Comazzi and Minoggio placed 2nd but over 20-minutes later, crossing in 5:03:26. The first female duo were regular Skyrunner’s, Holly Page and Hillary Gerardi, they crossed in 5:51:32 and were 12th overall. Ultimately though, the general consensus post race was that Marino Giacometti, the race organisation team, Alagna and Monte Rosa were the real stars of the day. It may have been a return to 25-years ago, but many feel it’s a new beginning! I won’t be at UTMB this year, Trofeo Kima is happening the same weekend in Italy and I wouldn’t miss this high octane extreme event for anything, especially when it only happens every other 2 years. But UTMB has a stellar line up this year. It’s going to be a cracking race. Just in case you didn’t know, UTMB is a 170km circular journey that starts and finishes in Chamonix passing through France, Italy and Switzerland with 10,000+ meters of vertical gain on non-technical trails. In 2014 Francois D’Haene of France set the men’s course record 20:11:44 and the female course record is held by Rory Bosio (USA) who ran 22:37:26 in 2013. Rory in the process ranked in the top-10 overall that year! Recently, UTMB has hit the headlines after a top 10 finisher in the 2015 race, Gonzalo Calisto, was tested and found positive for EPO. This came to light in June when the IAAF added Calisto’s suspension to its website. However, UTMB were not notified of this positive test? In recent weeks and months, many investigations have been made and you can read them all on this website HERE. Ultimately, this positive test has raised alarm bells and certain aspects of the testing and notification procedure need to change. I hope UTMB will have testing once again this year and they provide data and information to the media. Racing for the main starts on Friday August 26th at 1800hrs local time and it looks like a great weekend of weather is in store for spectators, it may be a little hot for the runners. Please also remember that many other events happen in and around the UTMB, the PTL, TDS and CCC. Luis Alberto Hernando is in a good place! He is a new Dad, has raced less and when he has raced he has been in top form. A repeat win at Transvulcania and dominant performance at the Skyrunning World Championships for a gold medal and world title and suddenly you begin to see everything clicking into place. Luis dropped from the 2014 UTMB and then came back, one year later to place 2nd. Luis does always race from the front and hard, he tempered this in 2015 but it still may well be his achilles heel in 2016? I hope not, Luis would be a popular champion! David Laney third at UTMB and 8th at Western States in 2015 are two very significant performances and bode well for a great 2016 UTMB. What doesn’t bode well is the most recent 20+ hour finish at Western States. It leaves a huge question mark on David’s current physical and mental ability to take on the big dance in Chamonix. Andy Symonds for me is the dark horse. It’s his first 100 miler and that is a huge disadvantage. But Andy knows how to race, prepares meticulously and I know he’s fired up for this race. 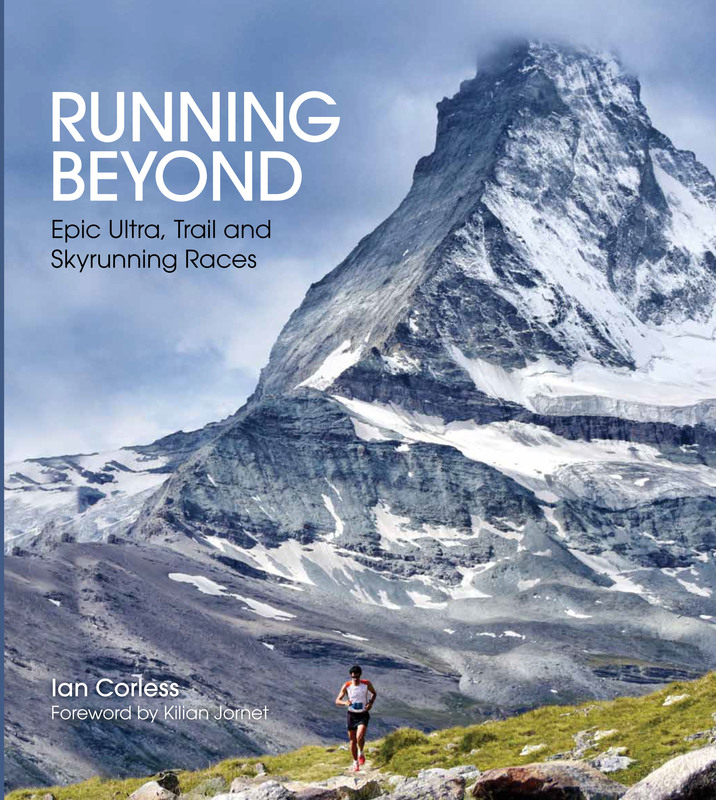 In the past he has often played 2nd fiddle at the big races but a podium at Transgrancanaria, a victory at Lavaredo and 2nd (silver) behind Luis at the Skyrunning World Championships tells me that the time is right for the Brit who lives in France. Listen to the podcast here. Zach Miller is relatively easy to write about… we will see one of two performances: 1. An all guns blazing early race that potentially will open up a gap that he extends and holds on to take the biggest victory of his life! 2. As 1 but a major blow up that sees him lose the lead and drop substantial places or a resulting DNF. Think Max King at Leadville. Didrik Hermansen is a potential revelation in Chamonix and I do believe that he can win. I said that at Western States after I saw his run and victory at Transgrancanaria. 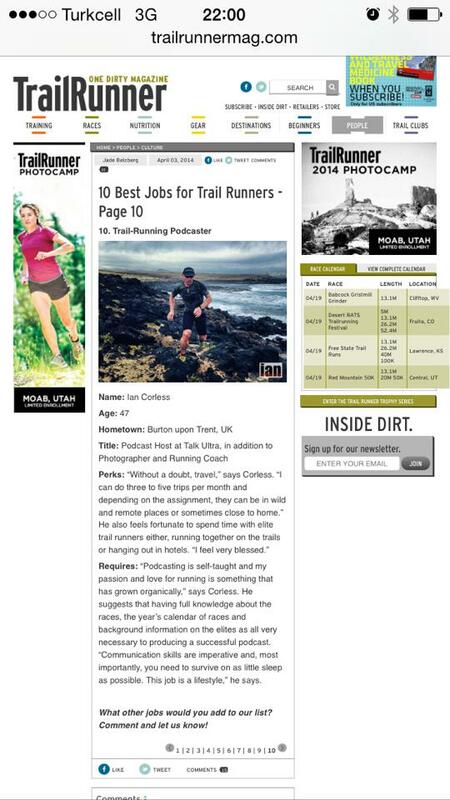 He didn’t disappoint in the USA and he placed 2nd at WSER. UTMB is a different playground but this guy can run and hike – he is going to need all those skills in France, Italy and Switzerland. Listen to the podcast here. 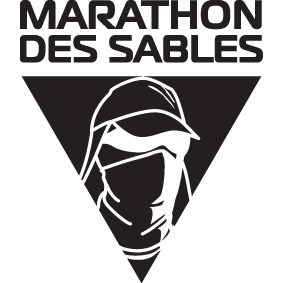 Jason Schlarb was fourth at UTMB in 2014, won Run Rabbit Run, completed Marathon des Sables. skied the Hardrock 100 course, won the Hardrock 100 with Kilian Jornet and here he is, in Chamonix, looking to do an epic double – you know what, I think he can do it! I’m not sure that he will have those extra percentages for victory, Hardrock may well have but pay to that. But I do see a potential top 5 and even the podium if the stars align. Listen to the podcast with him here. Gediminas Grinius 5th at UTMB in 2014 and what followed was quite a rise in the sport of ultra-running. Gediminas has an interesting back story of post-traumatic stress and it is running that helped. 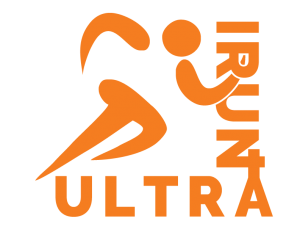 When you have been to hell, pain in an ultra is nothing. It’s worth remembering that this guy can dig deep. A win at Transgrancanaria, a win at UTMF and a string of top 2nd places certainly elevate GG for a top UTMB place. Listen to the podcast here. 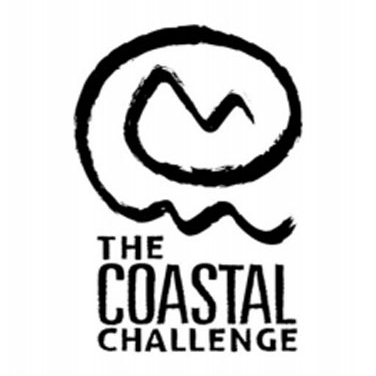 Tofol Castanyer won CCC and was 2nd at UTMB in 2014. He has a string of top performances and results but his recent form seems a question mark. On paper, he’s a podium contender but I said that last year and he didn’t finish. We will have to see? Ryan Sandes had a tough 2015 and has patiently come back in 2016 with a 3rd place in Tararwera and 4th place in Australia at the Ultra Trail. Ryan never likes to race a great deal preferring to train and prepare meticulously for key events. He has done that in the past, Western States for example only to not race at the 11th hour due to injury or illness. Apart from FKT records, Ryan’s career highlights are his win at Transgrancanaria and top results at UTMF and WSER. Ryan has been in Chamonix for some time training and I hope he will arrive at the line fresh. He has all the potential to shake up the podium. Listen to the podcast here. Fabien Antolinus is an under the radar runner who is known in France and not many other places. A top consistent performer at Templiers and the Ice Trail Tarentaise, Fabien backed this up last year with a 6th place finish at UTMB behind a doping Gonzalo Calisto, so, he finished 5th really. I see a potential repeat performance. Miguel Heras could win, could finish in the top 10, may not start and if he does start, may not finish. Yes, Miguel is a class act when the stars align but neither he or us can predict when this will happen. A highlight for sure was his UTMB 2nd behind Xavier Thevenard in 2013. Javier Dominguez just had a great run at the Skyrunning World Championships with 3rd place behind Luis Alberto and Andy Symonds. He also placed 3rd at Lavaredo. Although he will be in the mix he is potentially a top 5-10 finisher. Julien Chorier has the long game, strength and persistence for a top UTMB performance. I’ve seen him time and time again grind out great results. His victory at Ronda dels Cims a few years back is still one of the most dominant performances of running I have seen. 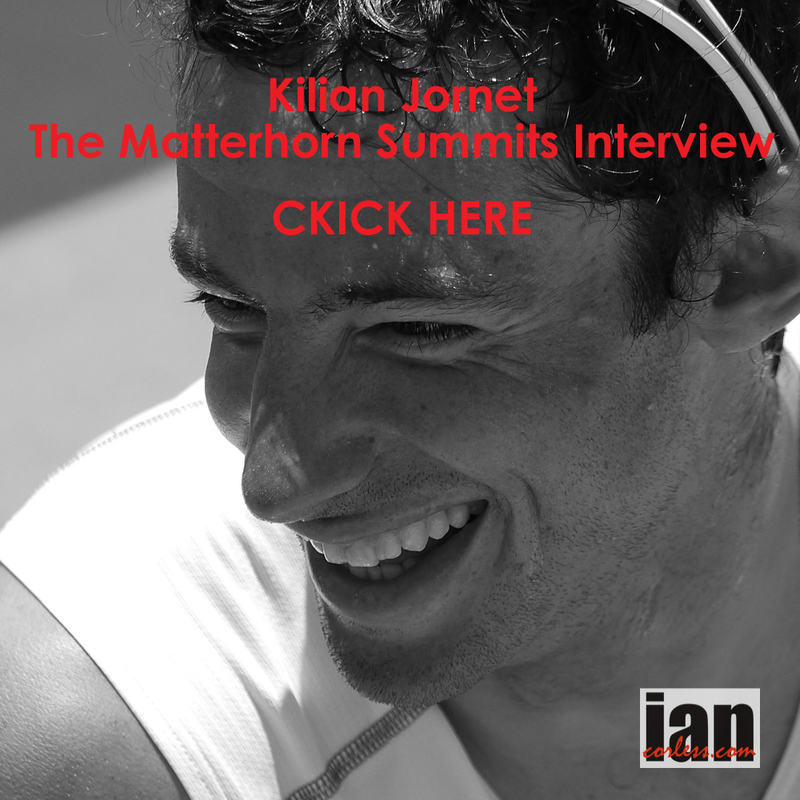 Julien has backed that up at Western States, Hardrock, Diagonale des Fous, UTMF and of course UTMB. His best UTMB was 3rd in 2008 and in 2013 he finished 6th. Paul Giblin for me is a dark horse. Last year he missed UTMB and compensated with focusing on Western States in 2016, he placed 5th. That’s one of the UK’s best performances at the race. He’s a runner and the 10,000m of vertical may go against his natural abilities but don’t rule him out! Listen to the podcast here. You have to draw a line somewhere but we also need to consider, Diego Pazoz who has illuminated several races in 2016, most notably victory at the Eiger Ultra Trail and Mont-Blanc 80km. He could be a huge surprise as could Stephan Hugenschmidt from Germany who has had many notable results. Zdenek Kris finished 9th at Ultra Perineu in 2015 and recently placed 5th at the Skyrunning World Championships. Two Frenchmen, Arnaud Lejeune who was 2nd at UTMF in 2015 and Thomas Lorblanchet who has wins at Leadville and 4th at Western States will also mix things up. Ryan Smith, Pau Bartolo, Jez Bragg, Aurelian Collet, Ludovic Pommeret, Armand Teixeira, Jordi Bes and Bertrand Collomb-Patton all have top 10 and certainly top 20 potential. Needless to say there is a whole stack of other male talent that have experienced UTMB before somewhere in and around the top 50. Any of these runners who could make a breakthrough performance and venture into the high ranking top 20’s or even top 10. It’s what makes the race so interesting. Caroline Chaverot for me is the lady that will win UTMB 2016. Caroline is a machine who smiles from beginning to end and her performances over the last 18-24 months have blown me away. She does race a great deal and I think that went against her at UTMB in 2015 when she DNF’d. This year though I have noticed a difference… she obliterated the Transgrancanaria course, she obliterated the MUT in Madeira and she became Skyrunning World Champion at the Buff Epic Trail – 2016 is Caroline’s UTMB year! Nuria Picas has twice finished 2nd and I would normally talk Nuria up as the winner. Last year she dropped early and since has had very mixed performances. I do believe she has the UTWT curse of running and winning too many races in a short period of time which has left her drained. I have seen this in 2016 at Transgrancanaria and most recently at the Buff Epic Trail. Of course, Nuria may well have been savvy and kept her powder dry for Chamonix – I hope so! *August 24th, Nuria will unfortunately not run the 2016 edition due to an injury. Magdalena Boulet will be there or thereabouts but for me, this course will not allow enough running which is Magda’s strength. No doubt she will be in the mix, her 2nd at CCC proved that but 170k and 10,000m is a big difference to CCC or Western States. Listen to the podcast here. Uxue Fraille will be out of the mix early on and keep going and produce a solid finish. Uxue’s success is all about pacing and finishing. She lets the other ladies race and fade and then she sweeps them up in the final 1/3rd. Last year she placed 2nd at UTMB and she won UTMF. Jasmin Paris is one lady who may well win UTMB one day. I’d love to say that 2016 will be the year but I don’t think it will happen. Jasmin runs a great deal and therefore rarely ‘peaks’ for any one race. This is sometimes a good thing but also a bad thing. Although Jasmin can run long, this will be her first big 100+ miler and the Chamonix experience may well overwhelm her. This year she blitzed the Bob Graham Round FKT to a new level and a week after getting married took bronze medal at the Skyrunning World Championships and then won Tromso SkyRace. Personally, I feel Jasmin’s forte and skill set will be best suited to the Skyrunner courses where her fell and mountain running background really shines. She will do well at UTMB but this year will be a learning curve. Don’t get me wrong though, top 5 and certainly top 3 is possible. Listen to the podcast here. Andrea Huser like Jasmin is a non-stop racer and for me always lacks that extra 5-10% when required due to a constant element of fatigue. Her string of top 2nd and 3rd places for me confirm this. In this 2016 field, Andrea can better her 2014 7th and potentially will make the top 5 and may even challenge the podium but I don’t see a victory. Emilie Lecomte has the long game, strength and tenacity for a 170km race but she lacks the speed of many of the other ladies. A top 10 is an almost guaranteed and as other ladies fade, we can expect Emilie to move up. Francesca Canepa and Emilie Lecomte in many ways are similar runners and Francesca has a strong history with UTMB and Tor des Geants. On her day, she can be up there and in the mix. Recently her form has been questionable. Amy Sproston has won Hurt 100 and placed 2nd at Western States. For me, Amy is a runner but then again, Hurt has some gnarly terrain on those 20-mile loops, so, is this the year that Amy puts UTMB demons to rest? Her history is not good with the race – three starts and only one finish when she placed 8th. Aliza Lapierre is potentially the USA’s top contender behind Rory Bosio. 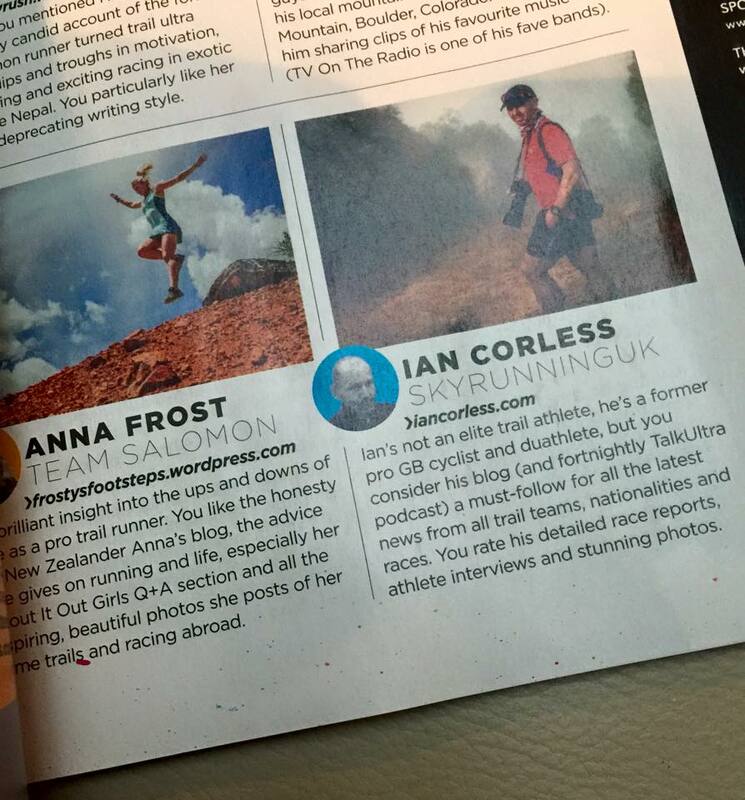 Her list of results in all varieties of races bodes well for a solid UTMB. But at really specific races, Transgrancanaria for example the mountainous terrain has caused her to struggle a little. Aliza like to run and although UTMB has plenty of that, it also has plenty of hands-on-knee action. Larisa Dannis likes a running race and like many of the American ladies the increased vertical causes an issue. On paper though, she has the racing pedigree for a top performance. you don’t get 2nd at Western States by accident. Ester Alves is a good friend and races too much (sorry Ester). One day, Ester will pick a race and prepare meticulously for it and then excel. I saw this earlier this year when she won and dominated The Coastal Challenge in Costa Rica. I think what worked there was it was the first race of the season and she could therefore be specific over the winter. What has followed is a string of races in many varied locations with a list of good results but no stand out results! Ester placed 8th at the 2014 UTMB so the potential is there! Gemma Arenas I know well in the Skyrunning circles but this will be her first 100 and it’s a tough one with strong competition. It will be a learning curve. 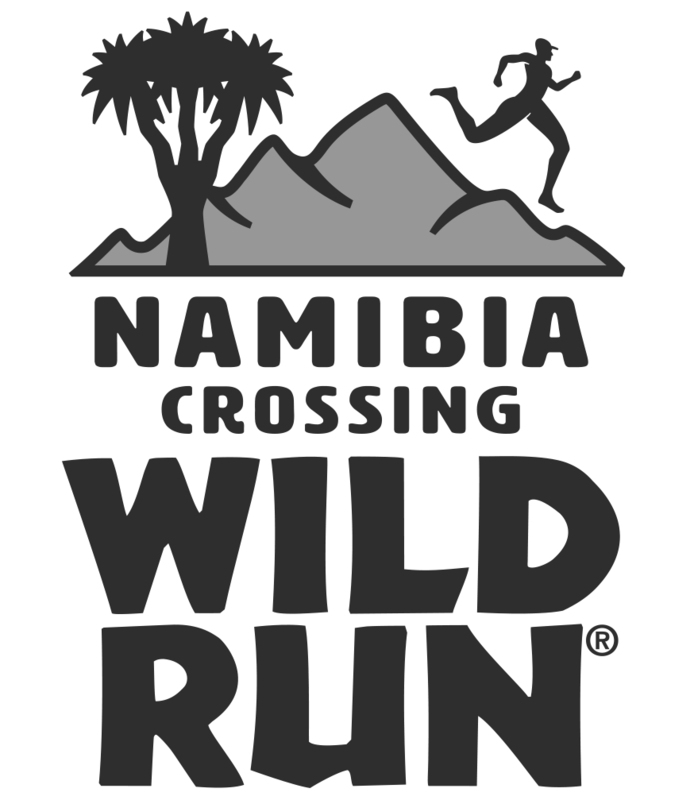 Like in the men’s race, curve balls will swing in and we can expect to see these ladies’ mixing it up, Silke Koester, Nicky Spinks, Sally McRae, Sarah Willis, Sophie Grant, Frederica Boifava, Joelle Vaught, Alissa St. Laurent and Manu Vilaseca amongst others. Luis Alberto Hernando and Caroline Chaverot were crowned 2016 Skyrunning World Champions for the ULTRA distance at the BUFF® Epic Trail Aigüestortes. 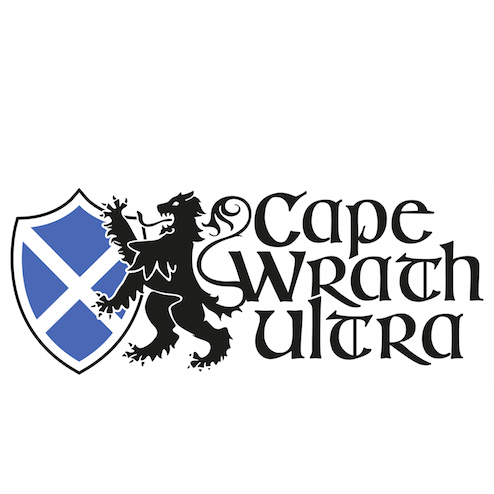 The BUFF® EPIC TRAIL 105KM, has a grueling 8,000m elevation gain and a maximum gradient of 56%, it is as tough as they come! Strict qualification standards were enforced for participants and the field was capped at 250. It may come as no surprise that runners from all over the world arrived in Spain to take part and in total, over a stunning weekend of races, 35 countries were represented. Luis Alberto Hernando (Sp) very much dominated the men’s race, at times he ran with Andy Symonds and at one stage he pulled away only for Andy to catch him back up. Luis then pulled away again! Andy said, “It was touch and go, the first time I caught back up but when he pulled away again I had to make a choice, risk keeping up and potentially blowing up or running to feel? I did the latter!”. Luis crossed the finish line to the applause of a home crowd in 12:53:42. Andy Symonds (UK) placed 2nd 30-minutes later and looked ecstatic with he result in a time of 13:25:40. Taking the bronze medal, Javier Dominguez, again for Spain flew his home flag proud of his 13:38:04. Caroline Chaverot (Fr) dominated the ladies race as she has done in so many races in the last 12-18 months. Powering up the climbs, she was an unstoppable force. The only downside to her performance was her downhill ability, something she says she need to improve on. Her time of 14:41:07 gave her victory by over 1-hour and a top-10 place overall. To clarify her performance, her time was 25-minutes faster than the previous course record, now held by Luis Alberto Hernando. Eva Moreda Gabaldon (Sp) took silver medal in15:50:01 and the UK’s Jasmin Paris took the bronze medal 15:58:15. Jasmin in particular turned a few heads, this was her first Skyrunning race but UK running fans know only too well her ability, in particular, her recent Bob Graham Round record. The glowing Fuencalientie Lighthouse once again provided a stunning back drop to the start of the 2016 Transvulcania Ultramarathon, the first Ultra race in the 2016 Skyrunner® World Series. The majestic and beautiful trails of ‘La Isla Bonita’ provided a stunning but hard start of the race as 1000 plus runners navigated the wide start to funnel into single-track with black lava sand underfoot causing no end of traction problems. It was a fast start, it always is and as the runners forged ahead looking of clear trail, it was the village of Los Canarios were hundreds of villagers assembled before a clear glimpse of who the main protagonists where? Sage Canaday as per usual, looked to gain an early lead and buffer lead over Luis Alberto Hernando – his main rival for the top slot on the podium. A pattern was forming but it was still early days in such a long race and the heat and sun had yet to make an appearance. In the ladies race Ida Nilsson started to lay the ground work for what would result in a dominating performance. Running out of Los Canarios, the trails are runnable and fast, weaving in and out of lush green vegetation, space finally opens up and the soft black sand returns making progress hard. At times it can be a little like running on the spot, one step forward and two steps back. The Route of the Volcanoes were bathed in early morning sun and suddenly the island came to life with the distant islands on Tenerife and La Gomera breaking through the low cloud. Sage Canaday continued to forge ahead at the from of the race, the pace was high but it was clear that this was not going to be an easy day on the trails. Chasing behind Luis Alberto Hernando, Nico Martin, Andy Symonds, Ricky Lightfoot and others battled the terrain and in and amongst the lead men, Ida Nilsson was making her presence felt leading the ladies race. Reaching the top of the volcano section, finally some fast running to El Pilar, a key stage of the course with almost one third of the race covered. It’s the first major feed station and a place full of activity as thousands of fans assemble to cheer on the runners. It also provides a very clear opportunity to see each and every runner. Sage was looking good, as was Nico Martin but Luis Alberto was just biding his time. Ida Nilsson was almost in her own race but Ruth Croft and Ann Lise Rousset. Pre race favourites Anna Frost and Mira Rai were back in 6th and 7th and roughly stayed in these places for the whole race. Leaving El Pilar a section of good running allows the pure runners to open their stride and make time on their rivals. It doesn’t last long though, it’s soon back to hands-on-knees euro grunt as arguably the runners enter the most stunning sections of the whole house that leads to Reventon and beyond. Pine needles cover the floor provide a lush carpet in-between the sharp and aggressive rocks. The sun breaks through the tress providing a stunning array of orange light that looks like golden fingers. The trails now weave left and right, up and down and to the left, Tazacorte can be seen off into the distance nestled next to the sea. the views are incredible. Sage Canaday continued to push ahead but Luis Alberto was also looking good and had the American in sight -it was just a matter of time! It was all to play for but the harder sections and technical running around the Caldera were looming. One plus side as the runners enter the Caldera is that the bulk of the climbing is now done, what followed was a series of rollercoaster ups and downs of at times technical rock. Ida Nilsson had used her speed to good use to open up a huge gap, Ann Lise Rousset was chasing as was Ruth Croft but barring an accident or a lack of energy, Nilsson looked set for victory! As the observatories approached it was clear to see that we had a race on our hands, Sage Canaday was holding his own against Luis Alberto and Nico Martin was not far behind. In the ladies race, Ida Nilsson looked just too strong – victory was on the cards! Dropping 2400+m in 18km requires legs and nerves of steel. Believe me, it’s one hell of a ride. The early sections are open and the heat hits hard. Tree cover finally arrives and underfoot the single-track changes from dusty sand perpetuated with rocks to sand trail covered with a blanket of pine needles. The pine needles are difficult as it’s just like running on slippery grass. Once again the trails opened up and then sections of technical rock slow the runners progress before they reach the road and the cafe at El Time. Luis Alberto had extended his lead and as he ran down the steep tarmac roads that lead to the zig-zag technical trails that lead to Tazacorte port, the writing was already on the wall for victory. Nico Martin had moved into 2nd and was pushing hard to gain an advantage over Sage but it would require an all out effort and some serious risk taking from sage to pull back any time. The only possible scenario to pull back and gain time would come at Tazacorte and the tough and relentless climb to the finish on Los Llanos. In the ladies race, Ida held on well and although anything could happen in the final 10km it was looking good for victory. The heat and crowds welcomed the runners in Tazacorte and just when they thought the race was all over, a run along the beach front and a technical run up a gully were only just appetisers before the final climb to the finish line. The crowds had been assembled hours, the music had been blurting away and ‘Depa’ the mc for the race and been whipping the crowds into a frenzy. Suddenly the large screens showed Luis Alberto entering the final street sections, head down and pushing hard. In the finish are his wife waited with his new born baby! It was victory for Luis Alberto Hernando in a time of 07:04:44, Nico Martin ran a great run for 2nd place and Sage Canaday placed 3rd in times of 7:10:40 and 7:14:16. Ida Nilsson won the ladies race in 8:14:18 followed by Ann Lise Rousset 8:31:53 and Ruth Croft placed 3rd in 8:33:32. Transvulcania Ultramarathon never disappoints and I’ve said it before and I will say it again, it is arguably one of the greatest courses and finish lines out there. Add to that stunning organisation, wonderful support and a passionate island who gets behind the race, there is no mistaking why Transvulcania has become THE must race to do. Many of the top elite runners assembled in Maslpalomas, Gran Canaria yesterday evening for the Transgrancanaria 2016 elite press conference. In the past few years, Transgrancanaria has grown as the first big European race that in many ways sets the scene for what is to come later in the year. The 2016 edition of the race is no different. Seth Swanson from the USA is considered to be a dark horse, his repeat 2nd places at the past editions of Western States and 4th at UTMB not only means that he has pace to run fast but that he can also climb and descend. Julien Chorier, Yan Long Fei, Antoine Guillon, Didrik Hermansen, Jonas Buud, Tim Tollefson, Sondre Amdahl, Andy Symonds, Seb Chaigneau, Yeray Duran are just some of the other top elite men who will contest the finish line on Saturday outside the Palais de Congress in Maspalomas. The USA’s Angela Shartel was also present and excited to be racing in Europe for the first time. Dong Li, Uxue Fraile, Manuela Vilaseca, Lisa Borzani, Anrea Huser and Silvia Trigueros are also hot contenders for the top-3 podium places.